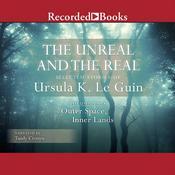 From modern literature to menopause, from utopian thought to rodeos—in this classic collection of essays, Ursula K. Le Guin roves with her customary audacity over the intersecting arenas of literature, feminism, and social responsibility, exploding any received notions she comes across and revealing visionary possibilities in their stead. 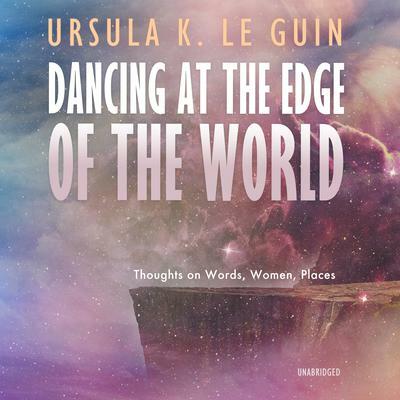 Le Guin is an authentic, wise woman, remembering, performing, and passing on the ancient ceremony of celebration, dancing “the dance of renewal, the dance that made the world”—and in this collection, she does so with wit and eloquence that make for exhilarating listening. From modern literature to menopause, from utopian thought to rodeos—in this classic collection of essays, Ursula K. Le Guin roves with her customary audacity over the intersecting arenas of literature, feminism, and social responsibility, exploding any received notions she comes across and revealing visionary possibilities in their stead. 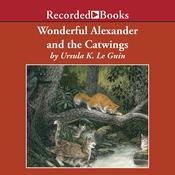 Le Guin is an authentic, wise woman, remembering, performing, and passing on the ancient ceremony of celebration, dancing “the dance of renewal, the dance that made the world”—and in this collection, she does so with wit and eloquence that make for exhilarating listening. 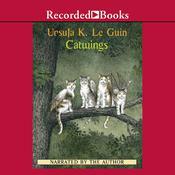 Ursula K. Le Guin (1929–2018) was an American author of novels, children’s books, and short stories, mainly in the genres of fantasy and science fiction. 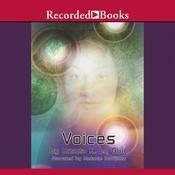 She has also written poetry, literary criticism, and essays. She was widely recognized as one of the greatest science fiction writers in the history of the genre. She won both the Hugo and Nebula Awards on several occasions, as well as the National Book Award, the PEN/Malamud Award, and many other honors and prizes. In 2014, she was awarded the National Book Foundation Medal for Distinguished Contribution to American Letters.